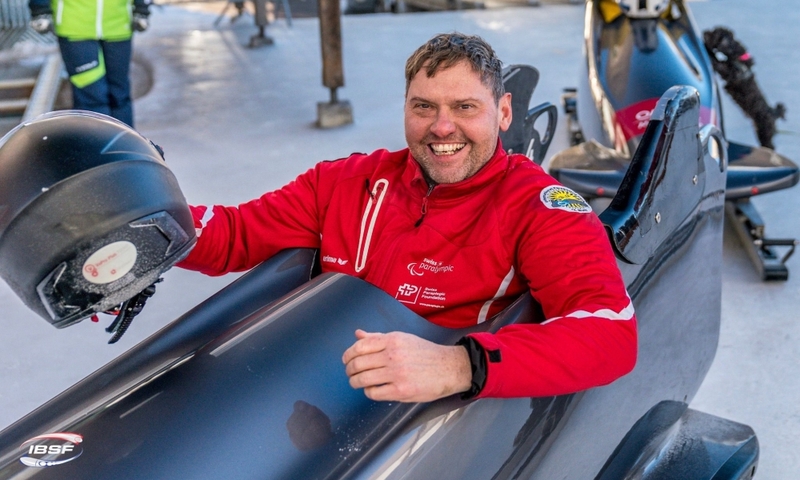 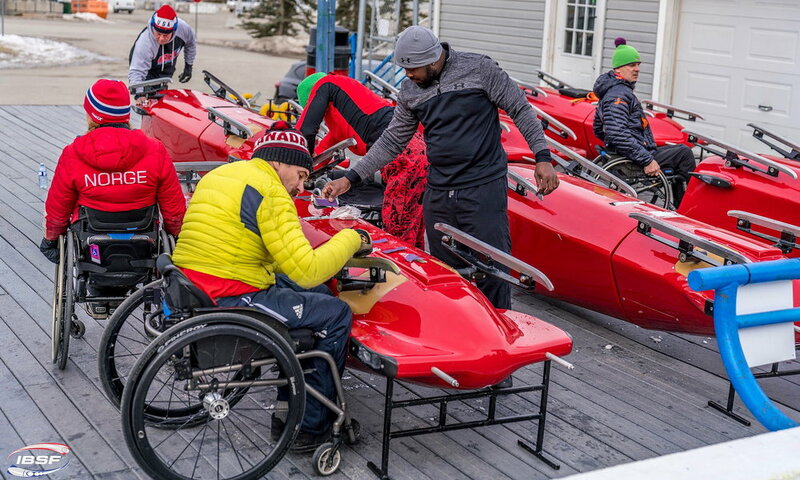 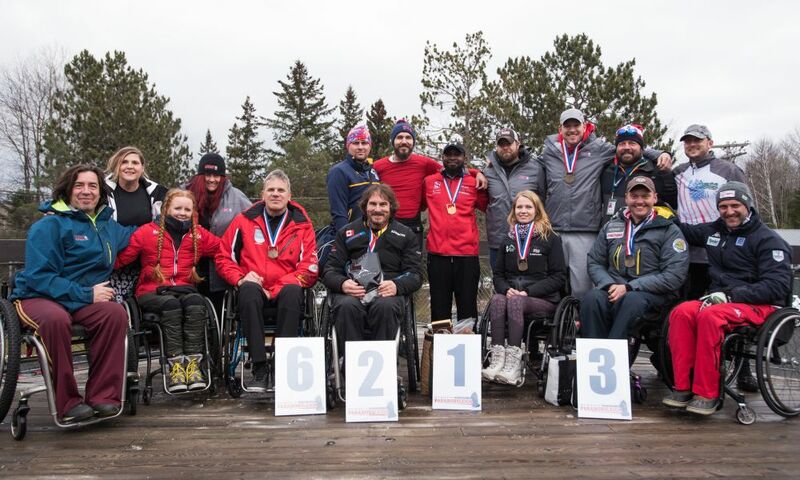 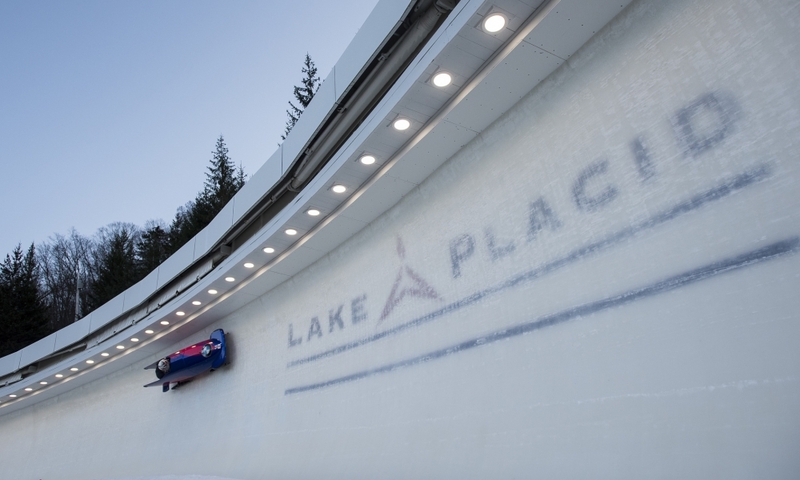 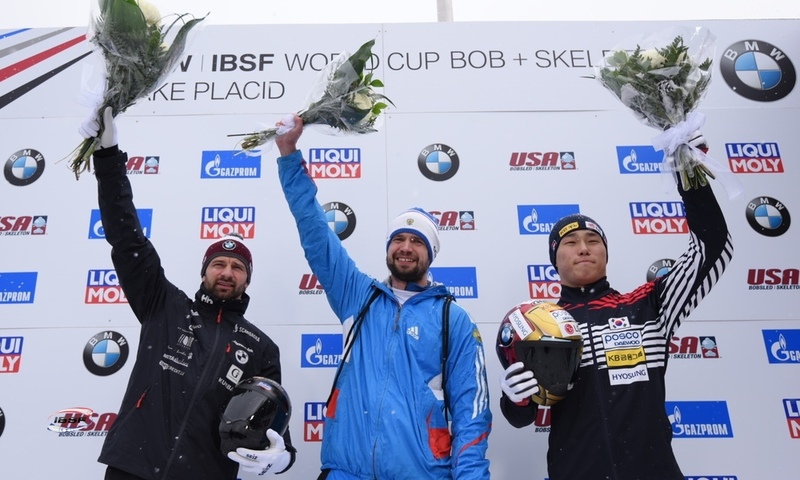 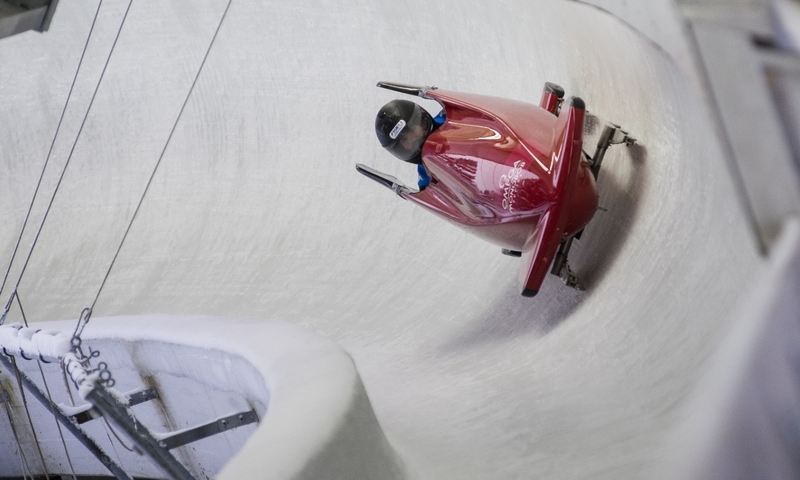 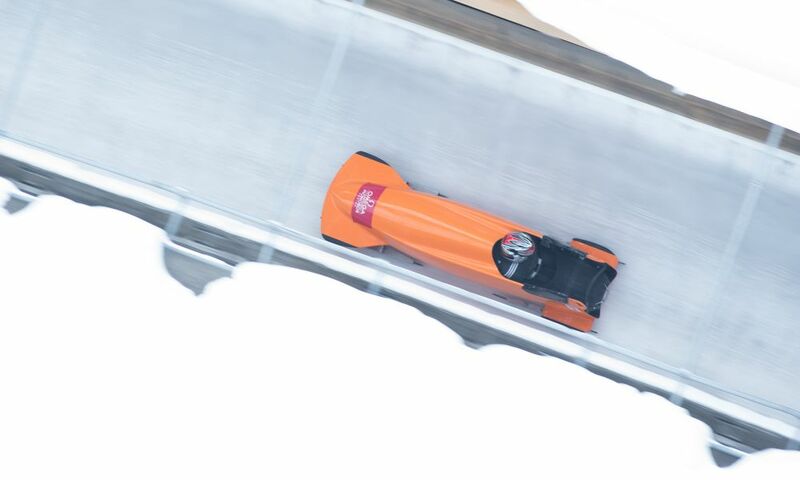 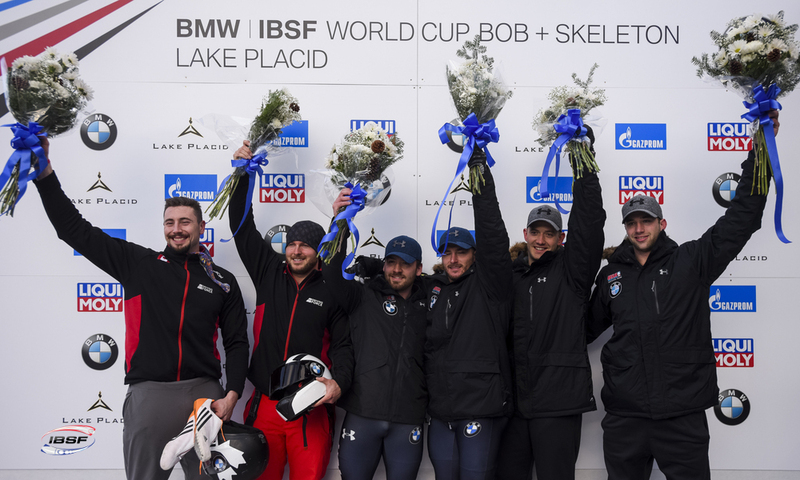 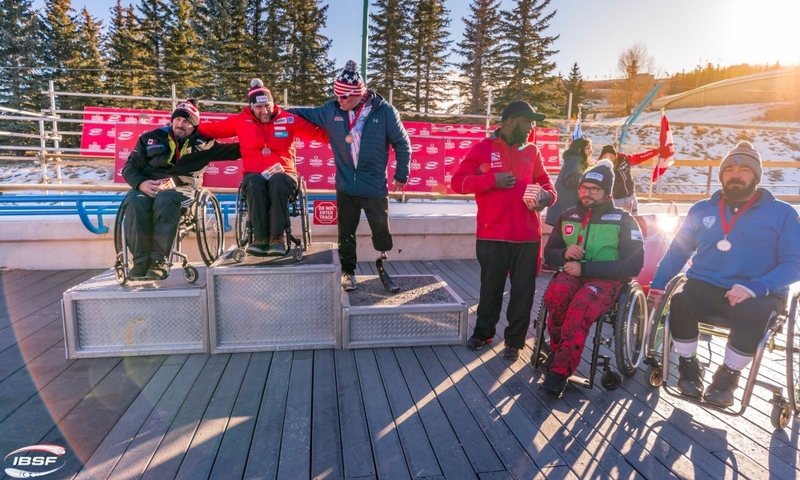 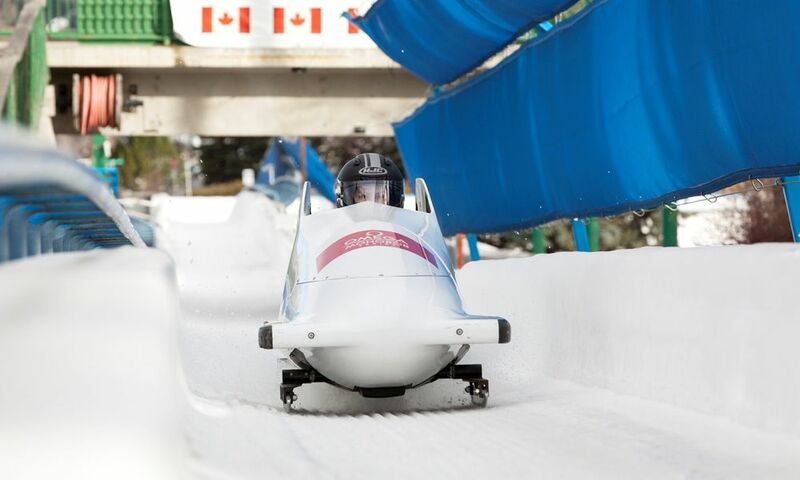 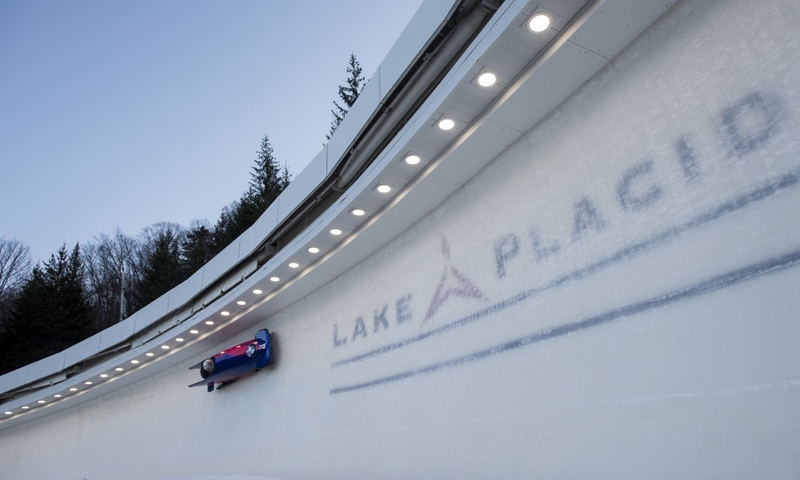 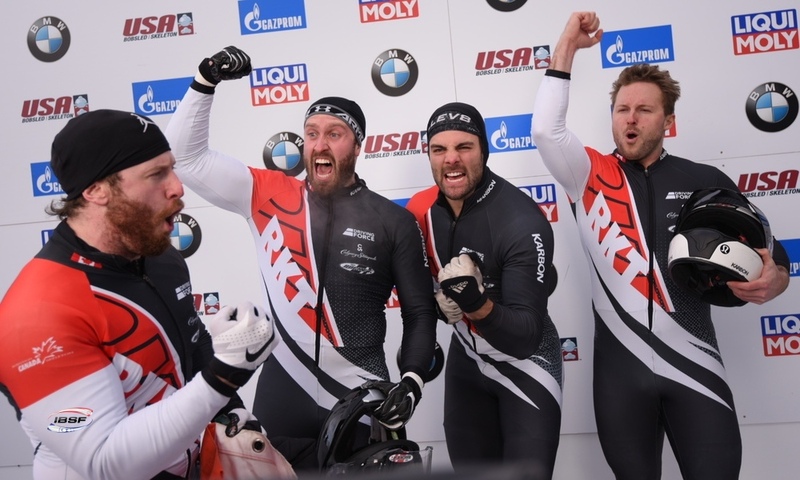 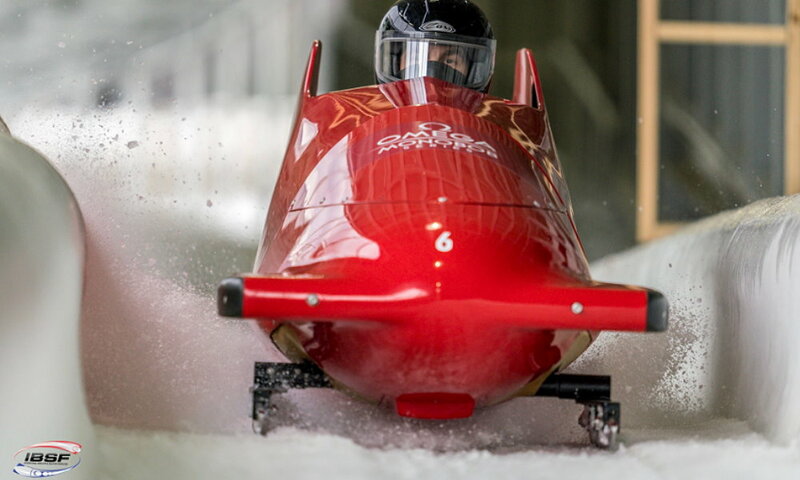 Lake Placid (RWH) Para Bobsleigh pilot Lonnie Bissonnette from Canada is the IBSF Para Sport World Champion 2019. 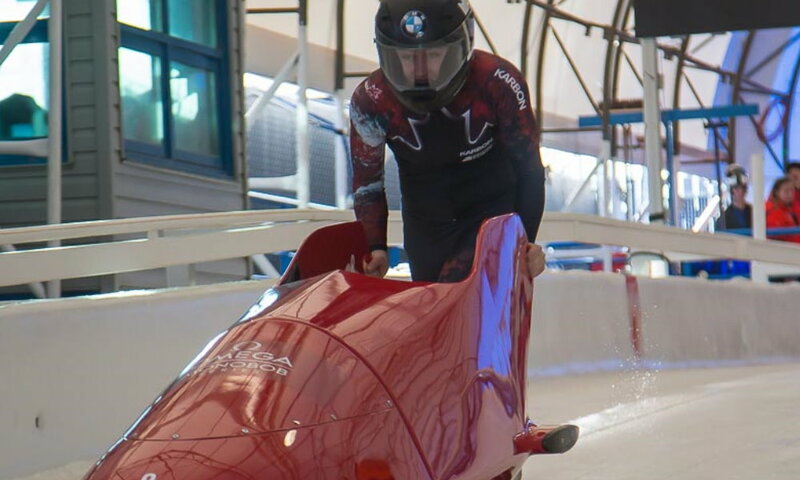 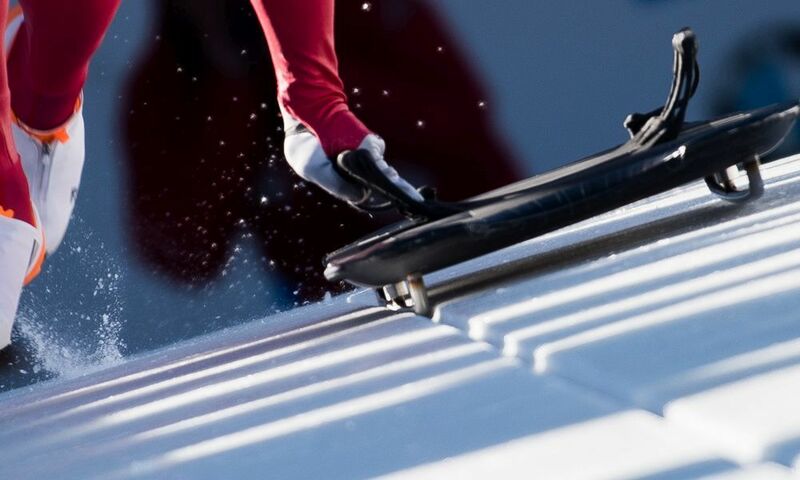 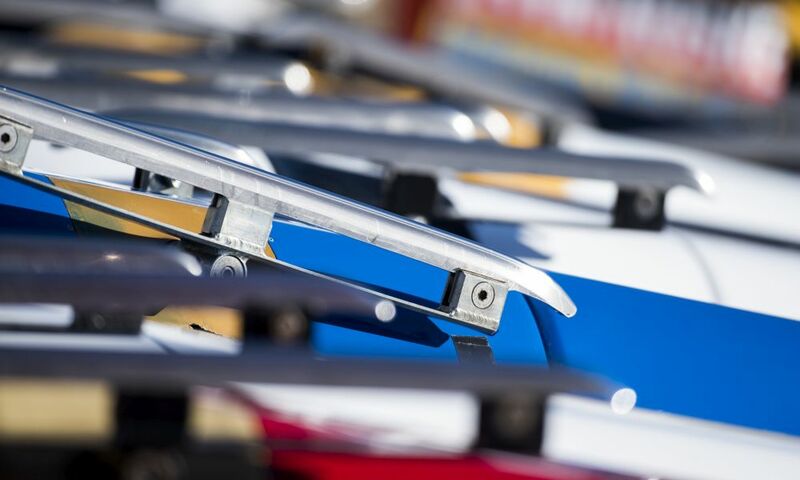 After four heats in Lake Placid (USA), the Canadian had a lead of 0.86 seconds ahead of second place and, after his overall World Cup victory, also claimed World Championships gold. 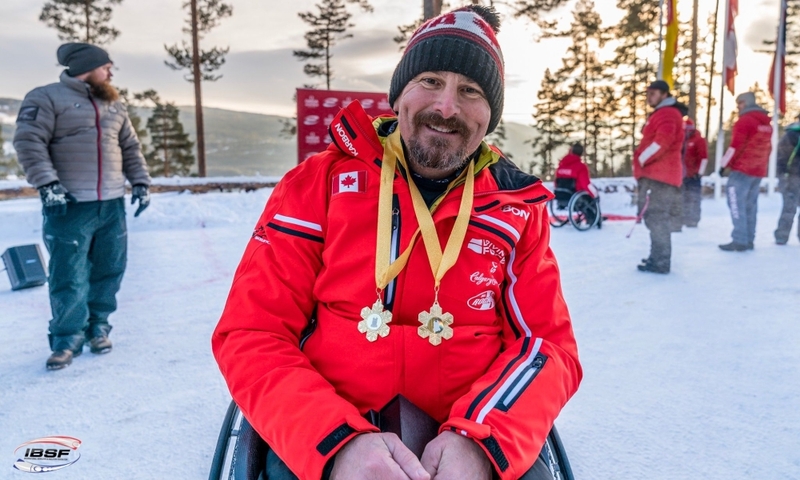 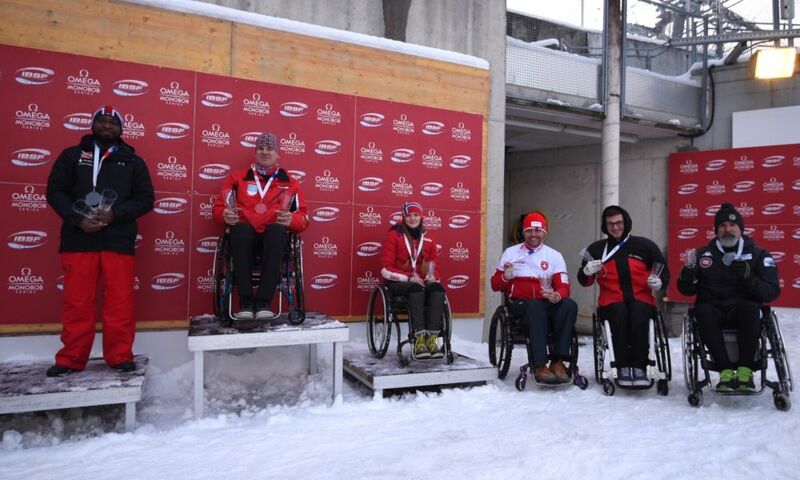 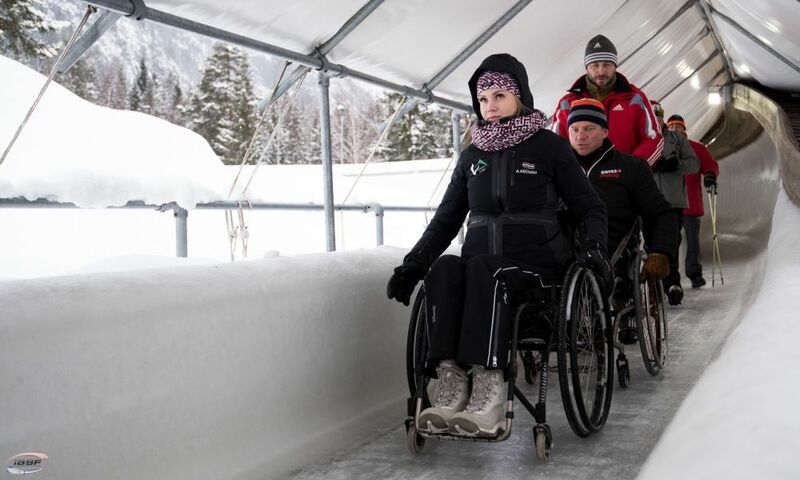 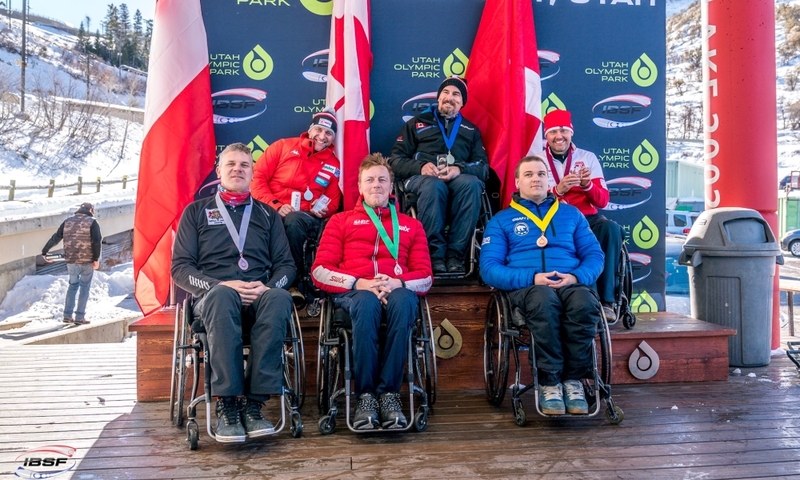 Lonnie Bissonnette also had won the first Para Sport World Championships in the 2015/2016 winter and finished second in both 2017 and 2018. 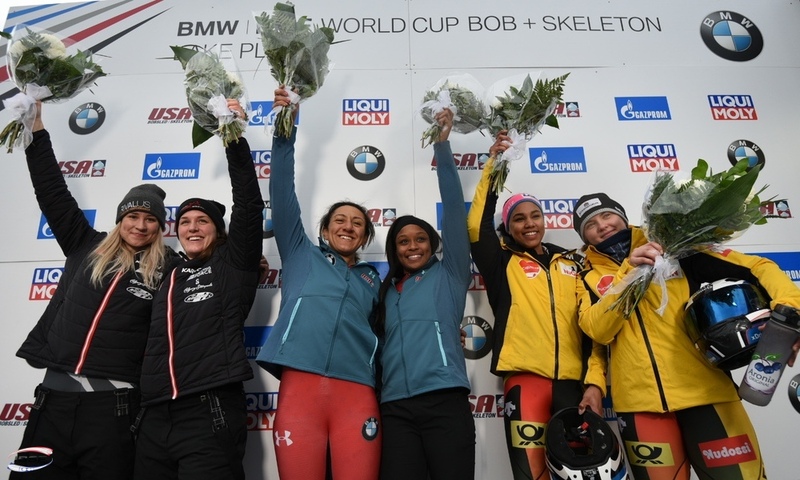 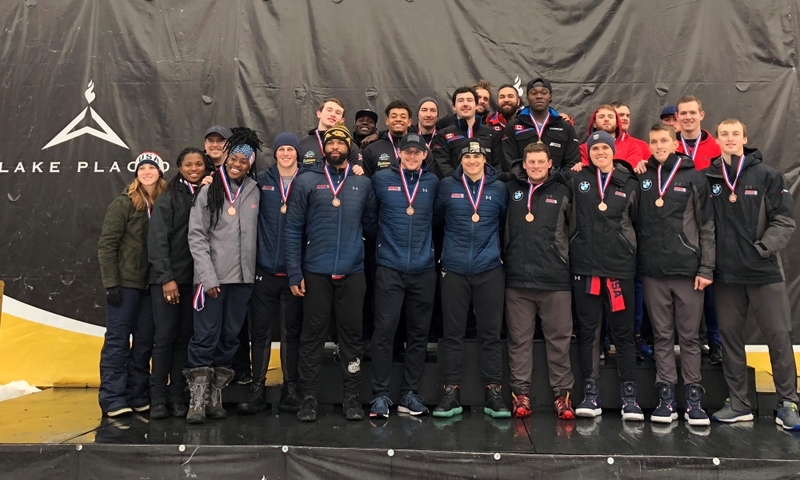 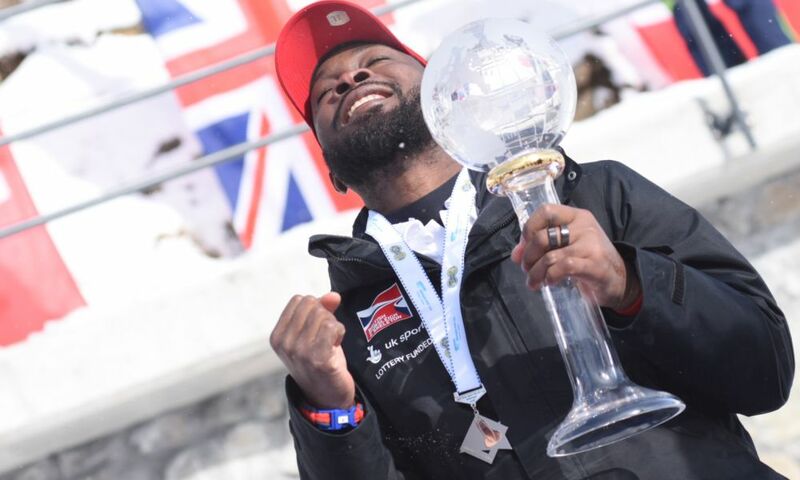 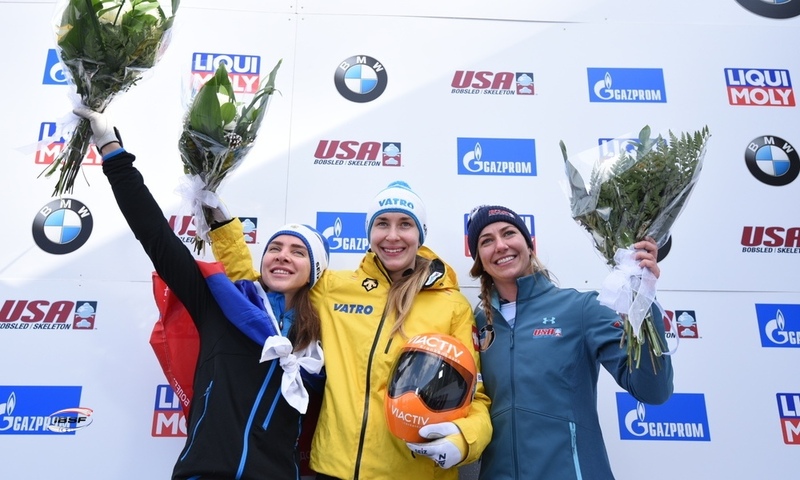 2019 World Championship silver in Lake Placid went to Corie Mapp from Great Britain, who celebrated his second World Championships medal after bronze in 2017. 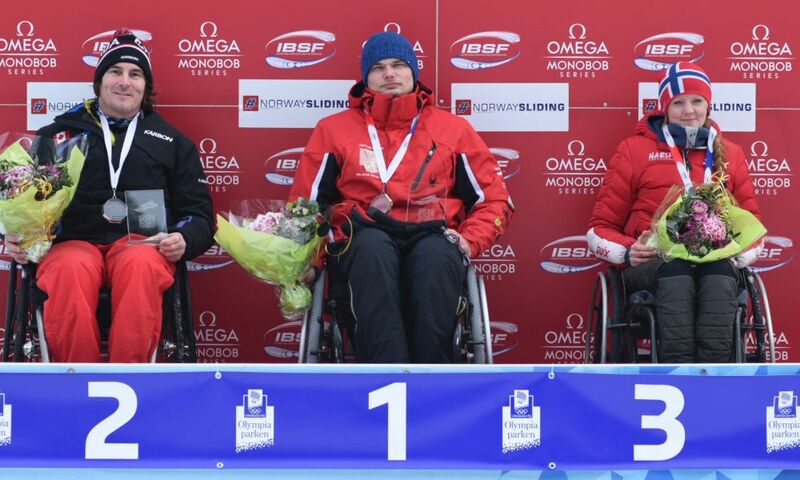 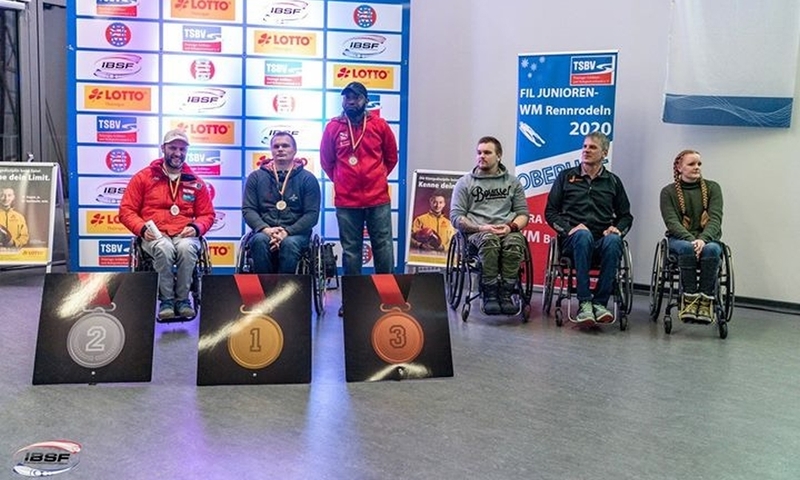 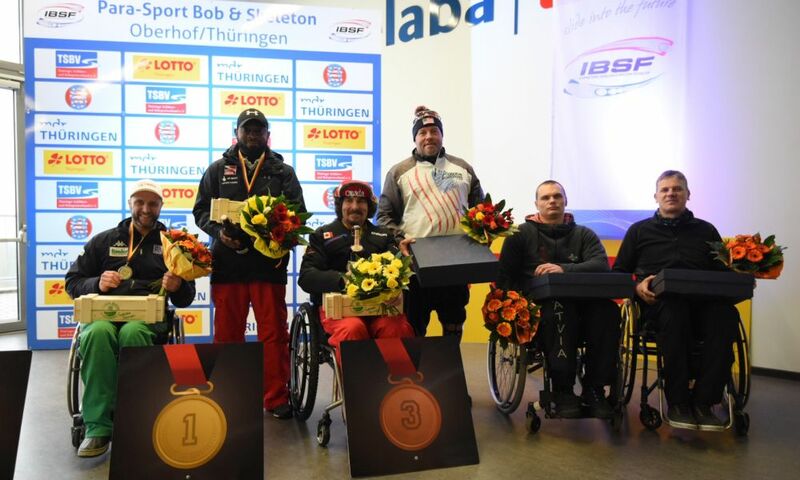 The bronze medal at the IBSF Para-Sport World Championships in Lake Placid went to Sebastian Westin (SWE, 1.62 seconds back), who made it onto the podium from fifth place after the first World Championships day.